It’s here. Ever since it’s birth in 2003, Android has been growing leaps and bounds. As of today, we have ‘the next iteration’ of the most acclaimed and used OS in the world. Android being ‘the most’ versatile OS among it’s rivals, recently got a much needed upgrade, to Android L (or Android Lollipop) which stands for version 5.0, partially, if not completely. This upgrade is quite unlike any other ones we’ve come across over the years in Android. 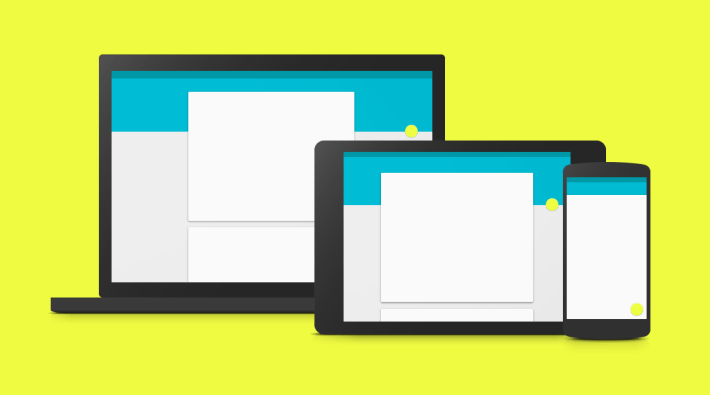 Google has revamped the design philosophy and that, has given birth to ‘Material design’. Android Lollipop is considered the biggest and the most significant upgrade to Android. This upgrade is much more significant than the transition to the Holo UI from Gingerbread, that we see right now with Jellybean and KitKat builds. This release, as described earlier, in particular marks the usher of ‘Material Design’. It is the design language with the use of which Google aims to unify the user experience across all of the Google products (Google watch, Google player, Google Car, Mobile phones, Tablets, Chrome books,etc) and Google apps. More so, one can see the use of this language across all the Google products announced in the recent times. These include smart watches and Google Player. Thus, we can speculate as of today, that a smaller screen doesn’t necessarily have to mean less, it’s just smaller. Mobile devices have been evolving and now we can have a full experience even in a 1.5-inch smartwatch display, just as we can on a 50-inch TV. Material Design makes this possible and the industry recognizes that fact. The underlying aim is to provide a unified user experience across all the platforms. This multi-platform flexibility and focus on a dynamic UI have won Material Design a gold award for the best contribution to UX, competing against it’s rivals, including iOS 8. The UX Awards have been going since 2011 and only the best software of the year gets to be part of it. And Google has totally nailed it, as it is visually appealing and provides a seamless user experience, wherever you are, whatever device you use. Cherish or perish,it’s here to stay. We love you Google. 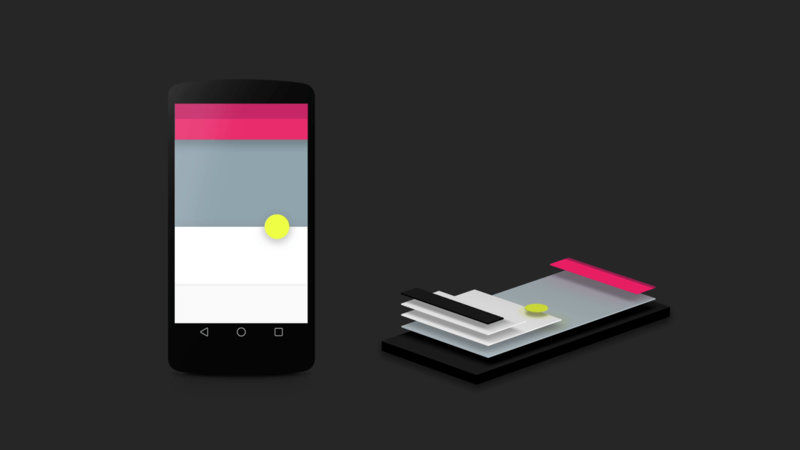 What are your thoughts on the material design inception? Do let us know what you think in the comments section below. Technology nerd,AOSP fan,photographer,writer,and a learner. Google Assistant on the iPhone – Bye Siri?